The SIGMA Corporation is pleased to announce that SIGMA 40 mm F1.4 DG HSM | Art, SIGMA 60-600 mm F4.5-6.3 DG OS HSM | Sports and SIGMA 70-200 mm F2.8 DG OS HSM | Sports have won TIPA World Awards 2019. 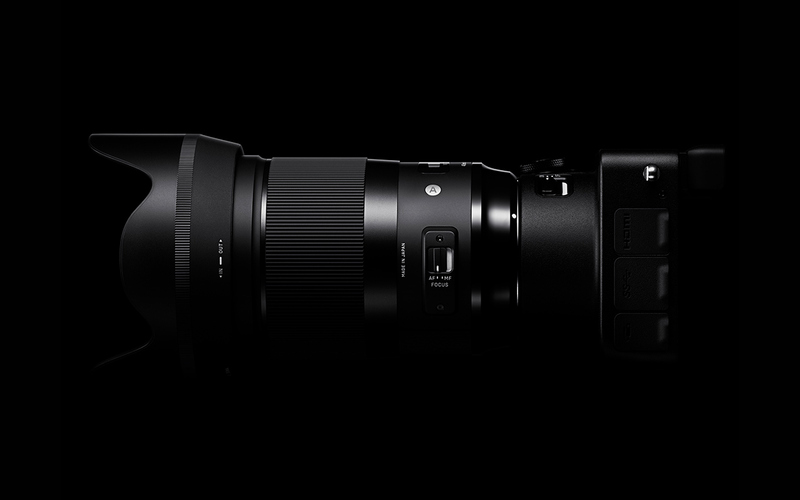 This fast lens in SIGMA’s Art line-up, which will be soon available in L-Mount as well, delivers both 8K- compatible resolution and stunning bokeh. The arrangement of three FLD and three SLD glass elements combined corrects axial chromatic aberration and magnification chromatic aberration, plus delivers exceptional sharpness at maximum aperture while it excels at low light photography. Available in a wide range of mounts, the SIGMA 40 mm F1.4 DG HSM | Art is constructed with 16 elements in 12 groups, a 9-bladed diaphragm and a minimum focusing distance of 0.4 meters. For video shooters, SIGMA claims that it is the first lens in the line that was originally developed to live up to the sought-after angle of view and performance standard for a benchmark cine lens. 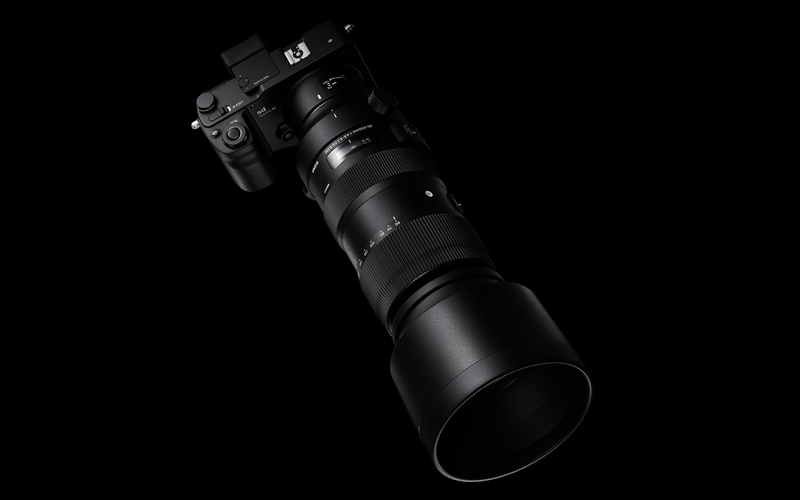 Photographers now have a lens that opens up new possibilities for creative work with an impressive 10x lens that tops out at 600mm. 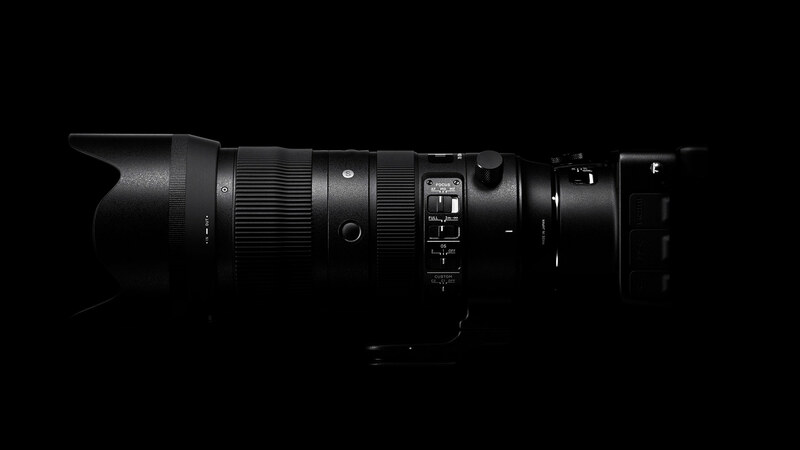 The SIGMA 60-600 mm zoom is both dust- and splash-proof, with special water- and oil-repellent coating on the lens front. It comes with a versatile tripod socket which has a replaceable lens foot with 90-degree click stops and Manual Override that allows for selection of two full-time manual modes. Constructed with 25 elements in 19 groups, with a 9-bladed diaphragm, the lens is 120.4 x 268.9 mm when “unzoomed”, an easy fit for many camera bags and backpacks.